A National Fire Protection Association review shows that 1 in 5 home fire deaths occur when upholstered furniture without flame retardant is the first item ignited. The executive summary of the NFPA's white paper states ,“In US home structure fires, between 2006 and 2010, when upholstered furniture was the first item ignited, those fires accounted for a yearly average of 480 deaths or 19% of all home fire deaths." 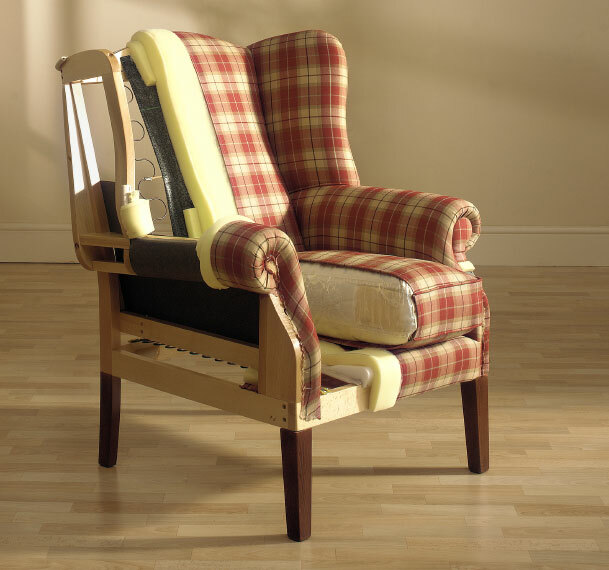 This research was published to analyze the size of the problem of upholstered furniture as an ignition source, prove the continued need for flame retardants in home furnishings, while highlighting the ban of certain toxic flame retardants, the call for comprehensive federal regulation of flame retardancy, as well as addressing the health risk to fire fighters. The 480 people who die each year as a result of home fires started with non-flame retardant furniture are 480 too many. We would recommend that furniture manufacturers and textile mills use Turning Star non-toxic flame retardants to reduce the likelihood that their products be a home fire's first ignition source.